Coastrek is a 30km – 60km team trekking challenge, for fun, fitness, friends and philanthropy which journeys along some of the most beautiful coastlines in the world. These events involve a 12-week fitness program, culminating in hikes in Sydney, Melbourne, Adelaide and Sunshine Coast. Teams of four, with at least 50% women, have between 10 and 18 hours to complete the adventure, getting fit while raising money to transform lives. Coastrek has inspired nearly 25,000 people, mostly women, to get off the couch and into hiking, and raised over $25 million for charity. Coastrek is a life-changing adventure. When you sign up for Coastrek, you embark on months of adventure – planning, preparation, training, fundraising, chatting, walking, shopping… and you raise funds for good. Wild Women On Top was founded in 2002 by Di Westaway, after she suffered a ‘mid-wife’ crisis. She found a solution to her sadness in a mountain quest which inspired her to transform her life. Four years later, Di coached a group of 15 women to the top of Mt Kilimanjaro, 5,982m. She learned that extreme wilderness challenges not only bring natural exhilaration but require more physical fitness, mental and emotional ‘tuffness’, team work and toasty warm socks than she’d ever imagined. She was inspired to help women prepare for adventure challenges. To teach them the lessons she learned the hard way in order for them to achieve extraordinary goals and lead adventurous lives. In 2009, Di founded the Wild Women On Top Coastrek Team Trekking Challenge, proudly supporting The Fred Hollows Foundation. 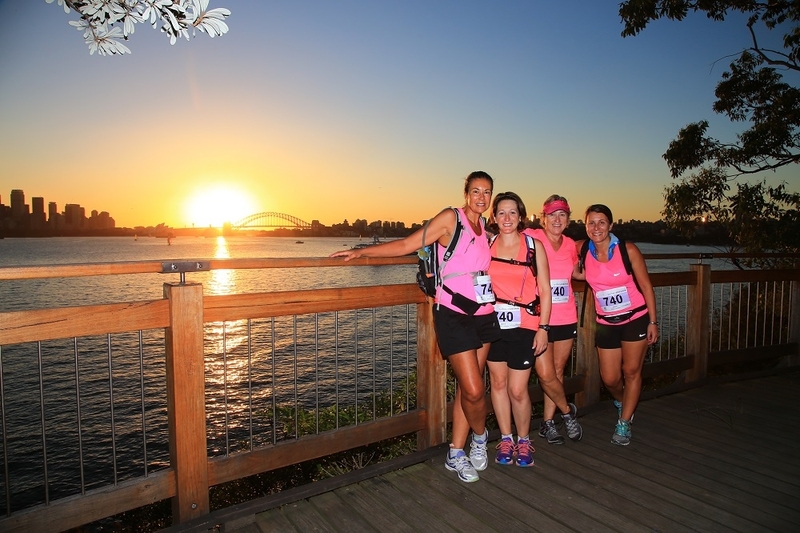 After the success of Sydney Coastrek, Wild Women On Top launched events in Melbourne in 2015, and the Sunshine Coast in 2017. Since its inception, Coastrek has inspired tens of thousands of Australians to get fit hiking and has raised over $20 million for charity.